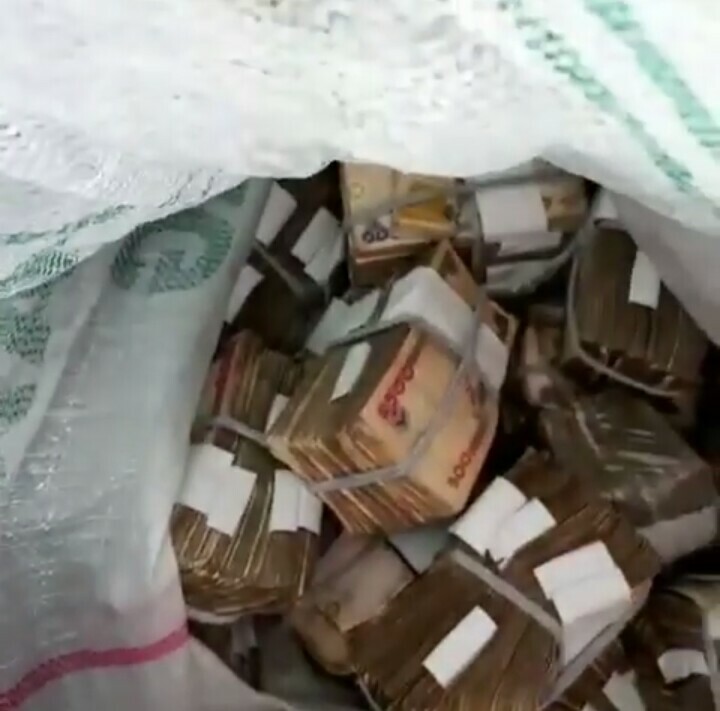 Kcee's former manager, Sosoberekon is still in MONEY! You might not have been hearing a lot from him lately, but he wants you to know he is still BALLING! 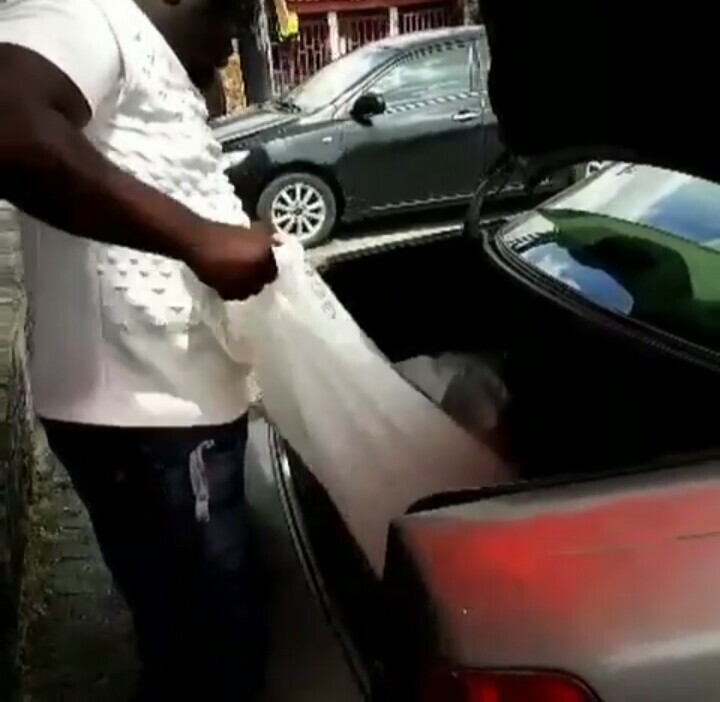 He showed off bundles of naira notes in a sack he placed in his car boot on IG and before Nigerians will tag EFCC, he tagged them himself, lol. Most have called the act childish, some even doubting if the cash is real, but truth is, it might not even be his moeny, so people need to chill, lol. The video after the cut.